Peter Norris was born in the United States, but was raised from a young age in Southwestern, Ontario. Peter attended King’s University College at the University of Western Ontario, where he obtained an Honours Specialization in Political Science. During his undergraduate education, Peter was an active member of the University Students’ Council. He received his J.D. from the Schulich School of Law at Dalhousie University. Peter was called to the Bar in 2012. 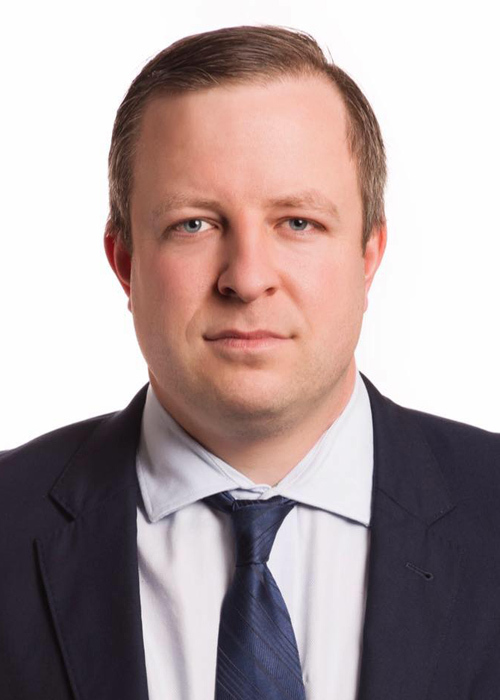 Peter joined George Murray Shipley Bell, LLP as an associate after articling with the firm. Peter’s practice focuses on real estate, corporate and commercial, and Wills & Estates. Whether Peter is working with area businesses or individuals and families, his approach is always client-centered and responsive to his client’s needs. When he is not practising law, Peter is active in sailing, a pursuit he has enjoyed since a young age. Peter has explored his passion by teaching sailing for several years, and by racing International 14s across Ontario. Peter currently sails a Hobie 16, and it was his love for sailing that drew him to Sarnia. Peter also enjoys flying, and has held a private pilot’s licence for many years. More than anything Peter enjoys spending time with his wife Danielle and their young son.